Do you know who your future leaders are, and more importantly, are they prepared to lead your association? If you can’t answer these questions with a resounding “yes”, the future viability of your association may be at risk. 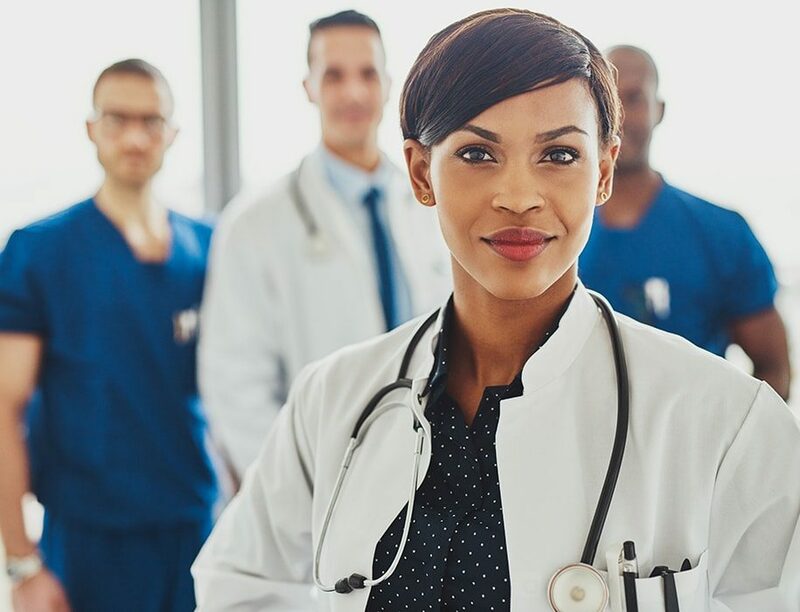 When seeking to develop future leaders, many associations fail to utilize one of their most precious and crucial assets – current and past association leaders who can serve as mentors to early career physicians. These mentor-mentee partnerships can help propel the organization to new heights and long lasting success. Our Future Leaders Program presents a mentoring model for leadership development that will sustain and propel your association to new heights, ensuring long lasting success. Associations who do not invest the time and resources necessary to develop knowledgeable, well-prepared future leaders are rolling the dice and are jeopardizing their bottom line. The result may be declining membership, fractured or disjointed programs and services, and the inability to compete with other organizations when it comes to providing value. Many associations are suffering a leadership crisis. Often there are too few committed leaders, and those serving are frequently recycled, burned out, unprepared, and/or unqualified to successfully execute their leadership responsibilities. When trying to deal with this leadership crisis, many associations fail to utilize one of their most precious and crucial intellectual assets – current and past board members, officers, and other association leaders who can serve as mentors for the next generation of leaders.